I have a problem with the function barh when upgrading from MATLAB 2012b to MATLAB2014b. returns an empty GraphicsPlaceHolder object. The Bar properties of Children is no longer available. I ran into this exact same problem. I solved it by writing my own bar function that constructs bars out of patches and wraps them with an hggroup, so the output is completely compatible with the way bar used to work. It's not very difficult, especially if you don't need any of the advanced features like stacking/grouping bars. I'm mostly a big fan of the new graphics, but bar seems to have really gone downhill. 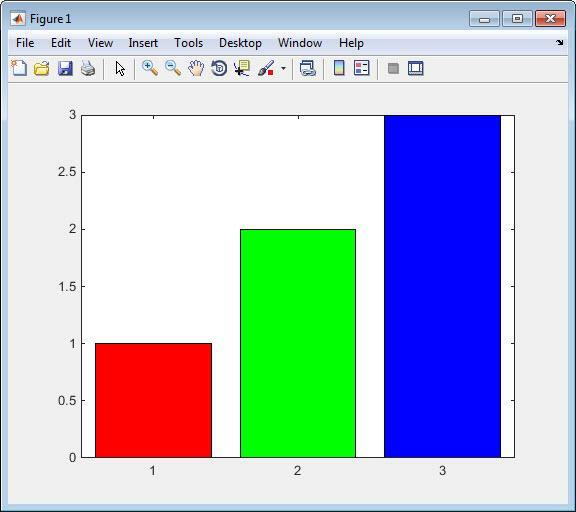 My real problem was the AWFULLY slow limit checking method that runs any time you resize a bar graph... nearly makes them unusable in large numbers (subplots etc).